Another great summer season is coming to its end and our hotels in Georgioupolis Crete are about to close. However, if you are planning to visit Crete during the winter, there are still many different and beautiful places to visit. One of these places is Psiloritis. It is located in the prefecture of Rethymnon and at a height of 2.456, it is the highest mountain on Crete. According to mythology, it was a sacred to the Greek Titaness Rhea, who gave birth to Zeus on the slopes of one of its caves. The name of the cave is Idaion Andron and it is famous until today. 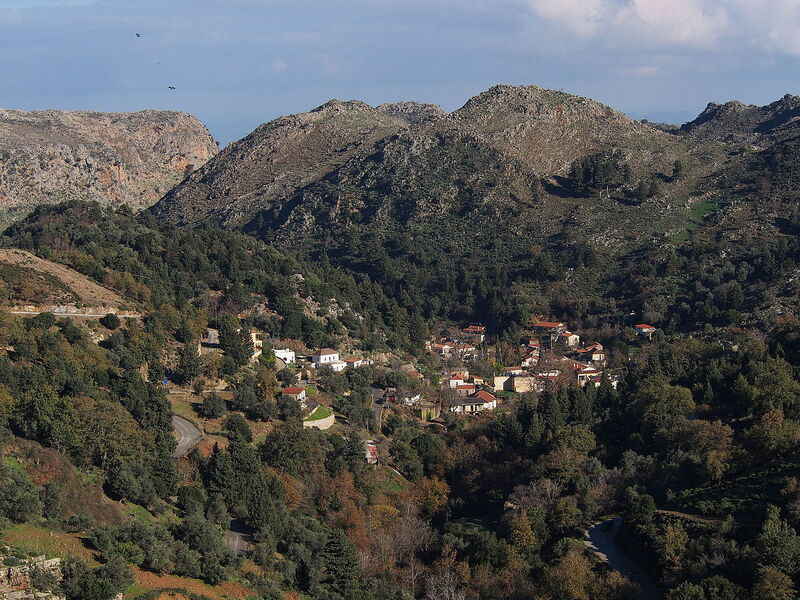 Timios Stavros, has the highest topographic prominence in Greece and it is respected by the local. 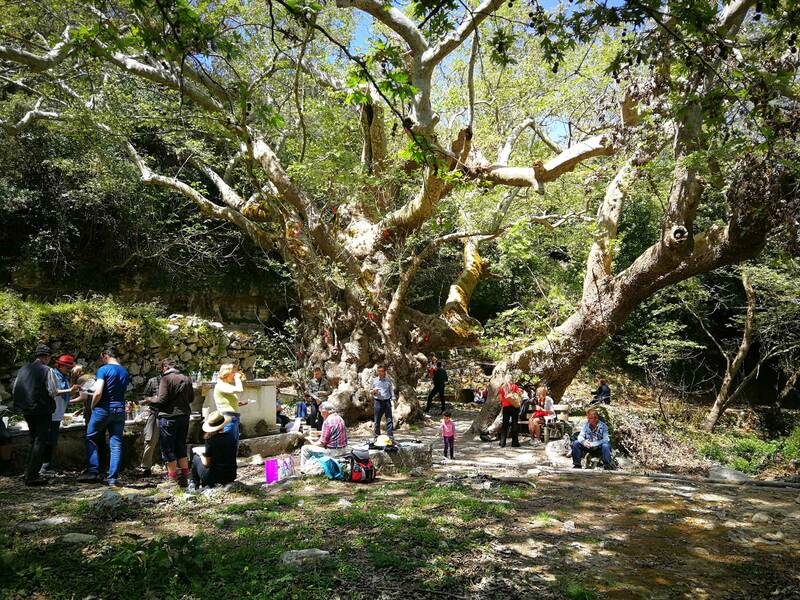 You should keep in mind that Psiloritis is part of the UNESCO’s Global Geoparks Network. After your visit in Psiloritis, you should definitely visit one of the most famous Greek villages, Anogia. This village has a really tragic story. 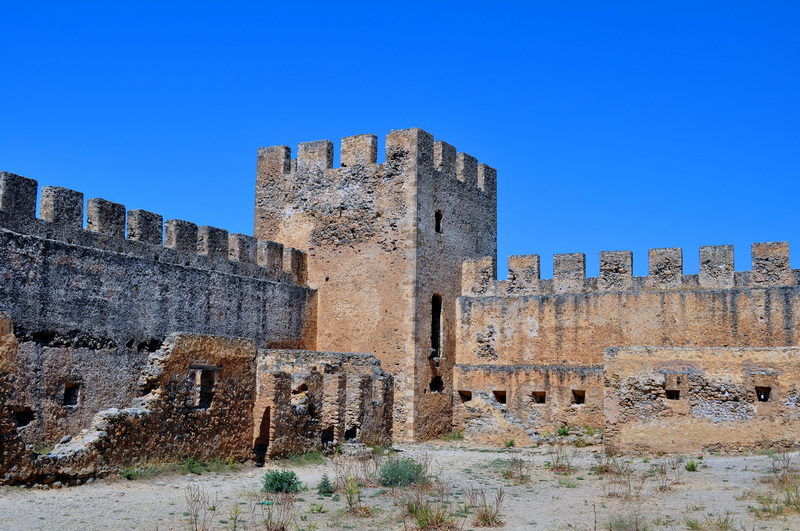 It was burned and destroyed twice by both the Turks and the Germans. Nowadays it is a really beautiful village, where people still maintain the traditions of Crete. The local women cook traditional Cretan recipes that is known all over the island that is why when it firsts starts to snow, all the locals go to Psiloritis in order to play with the snow and enjoy the wonderful recipes. 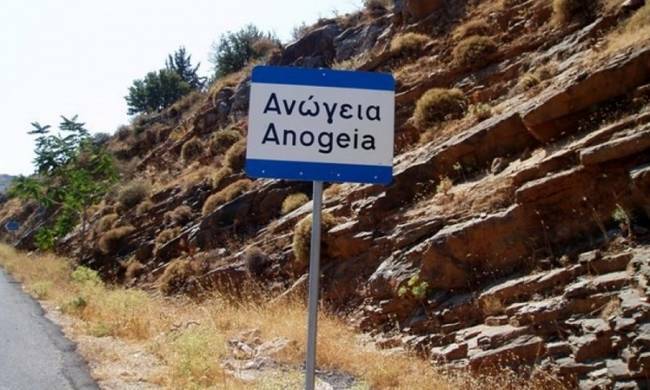 But the people in Anogia are really active during the summer season as well. There are many music concerts that are held in open theatres as well as festivals. But the most important event that you attend is a Traditional Cretan wedding. The locals there keep all the traditions intact! As you can see, there are many beautiful villages and areas that you can visit during the winter time in Crete! You can always enjoy delicious Creta recipes, breath fresh air and get in touch with nature. In case you are looking for your next summer adventure for 2018, you can always benefit from our Early Booking Offer and enjoy your stay in Anemos Luxury Grand Resort!